Are you strapped for cash? Fast Auto & Payday Loans, Inc. could refill your pockets with up to $15,000 with our Arden-Arcade title loans, payday loans or signature installment loans. To get started, send us your information using our online request form. Once you’ve provided us with your information, we’ll call you right back to help you get the fast cash title loan you need today. 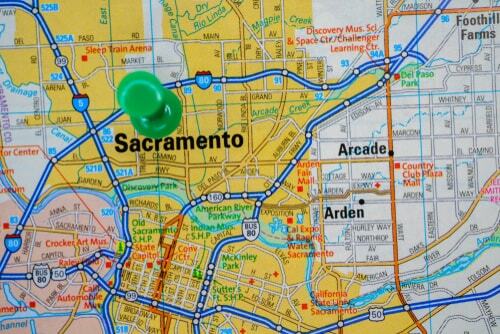 After the call, hop in your car with the simple required items and drive to one of our stores near Arden-Arcade, Sacramento, Elk Grove, Fairfield. Don’t let another day go by without the money you need to face life and all of its challenges - let Fast Auto & Payday Loans, Inc. give you a hand today. There’s nothing worse than being unable to pay your bills. That’s why we’ve made the cash borrowing process easy and simple compared to the traditional lending sources. It’s our goal to help you get the emergency cash you need as soon as possible. Your credit score won’t get in the way and you can still drive your car while you are paying back your title loan. As long as you own your car outright and have the simple required items listed on this page, this could be the right option for you. Just fill out our online request form and we’ll call you right back to get the process started right away. 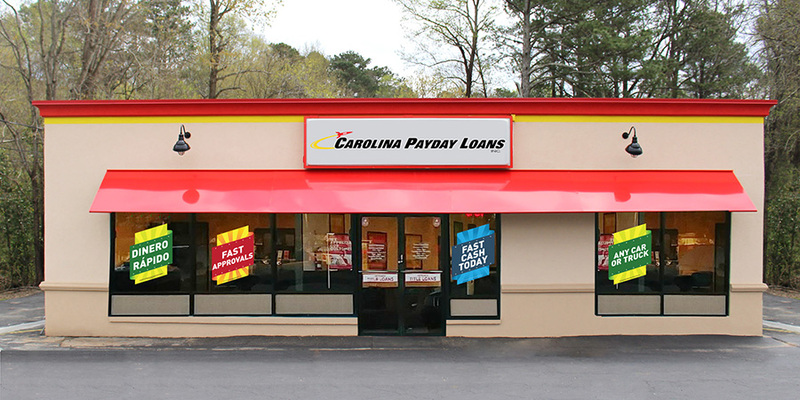 Get the same-day emergency cash you need at your local Fast Auto & Payday Loans, Inc.
Why Choose Us for Your Arden-Arcade Title Loan?